Death by Eggnog is here! 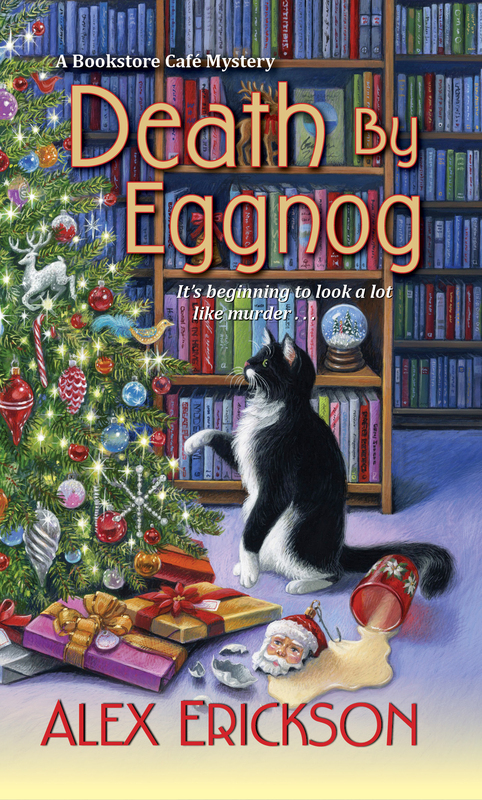 Release day for Death by Eggnog is here. Stop by your favorite bookseller to pick it up or order it! Next postBook 6 is here! I have just bought “Death by Eggnog”, have read the first paragraph, and Misfit is my Ghost by another name! I will now buy and read all the books in this series, because they are not just written by a cat lover, they are well done! It’s Release Day for Book 4!